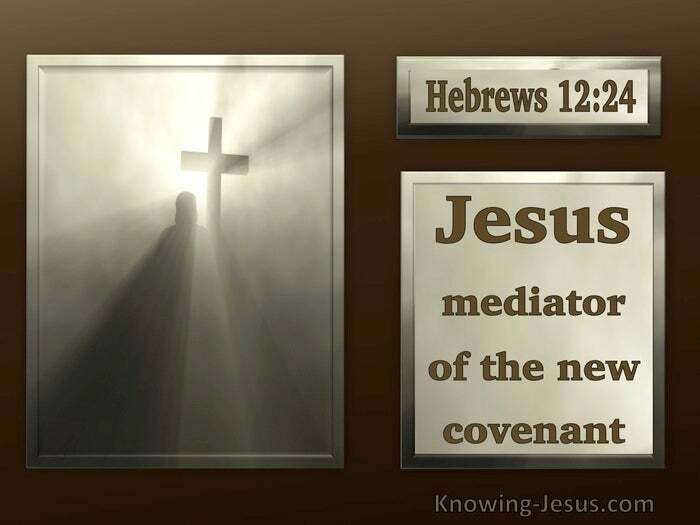 What Does Hebrews 12:24 Mean? The old covenant was perfect, reflecting the goodness of God, but it was impossible for man to attain to the standard of righteousness that it demands. And yet that same impossible standard was fulfilled in every detail by the one and only perfect Man – the man Christ Jesus. He was identified with our sin so that we might be identified with His righteousness. The old covenant dictated the death-sentence for imperfect humanity, for no-one could ever be good enough to meet its unattainable demands and reach its absolute perfection. The old covenant therefore placed every member of the human race under its eternal curse, for all have sinned and all fall short of the glory of God. However the perfection of the new is infinitely superior to the old, for it offers life and light rather than death and failure. And this new covenant is attainable to all through Christ, for it’s demands were met at the cross in Christ so that the righteousness of Christ is imputed to all who believe on His name. As such the new covenant has become the crowning glory of this age and the apex of excellence for all who are sprinkled with His atoning blood. The bloody sacrifice that Abel offered to the Lord, to cover his own sins, when he killed the firstling of his flock, was acceptable to God for he was a man of faith who trusted God’s promise of a coming Saviour. But the blood of Christ is infinitely superior for He offered His own blood, which paid the price for the sin of the whole world, including your sins and mine. And God is satisfied with Christ’s sacrifice of Himself on our account, and on account of all who live by faith. 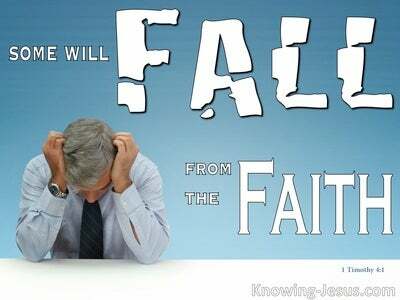 It was by faith that Abel offered to God a better sacrifice than Cain, and through it he obtained the testimony that he was righteous – for the righteous live by faith. 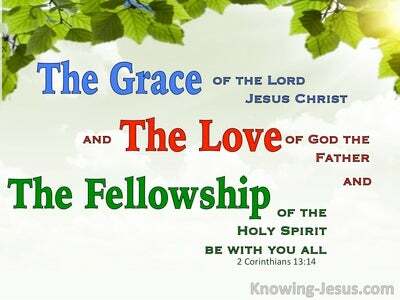 And it is by faith that we too have been saved by grace – and like all the fathers of faith, our faith in Christ is credited to us as righteousness. 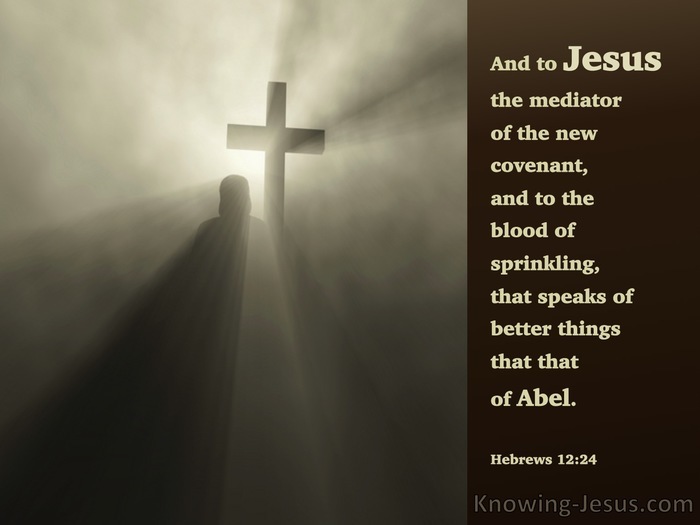 Praise God that we are sprinkled with the blood of a new and better covenant – the precious blood of Jesus Christ, the one and only Mediator between God and man – and God is satisfied with us IN Christ. 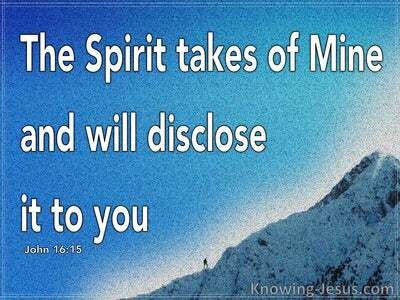 Loving Father I can hardly take in the significance of the new and better covenant, but I praise and thank You that through the sprinkling of His blood on my stained and sinful heart, I have been cleansed of all my sins and have the Lord Jesus as my Mediator. 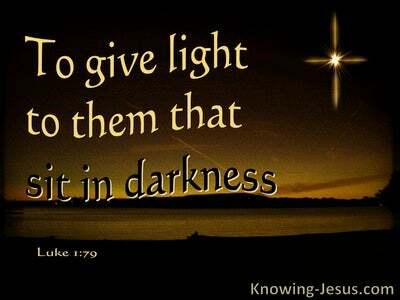 Thank You Father for Your indescribable gift of salvation by grace through faith in Him, in Whose name I pray, AMEN.